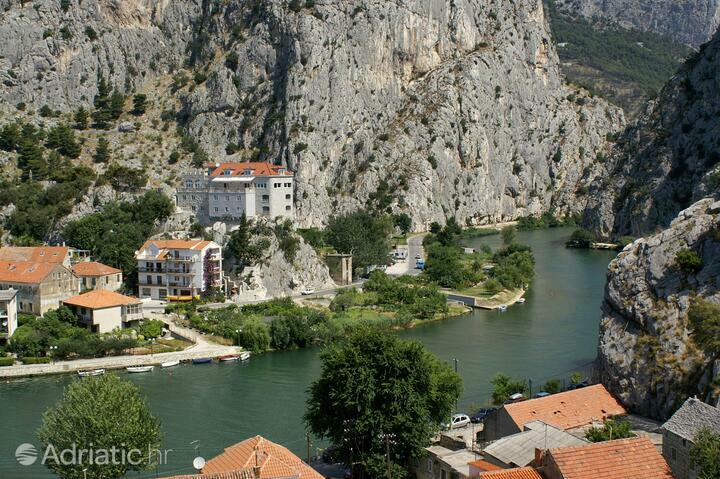 As the gigantic cliffs are rent apart by the powerful and beautiful river Cetina, the pirates' forts in the town of Omiš keep their vigil of long ago. 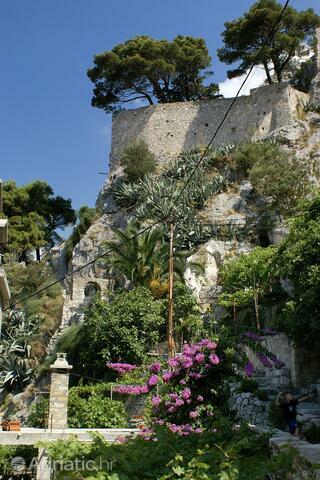 Fortica up above and Mirabela fort pressed into a shoulder of the cliffs begins the visual seduction of new visitors, as their ships approaches the shore. 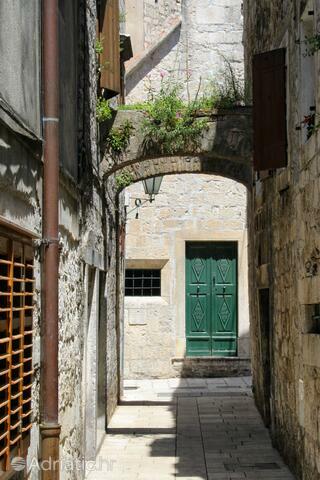 The seduction is completed by the glittery stone of medieval houses and the blue-green meeting of the river, the sea and the evergreen trees on the sand and shingly beaches. 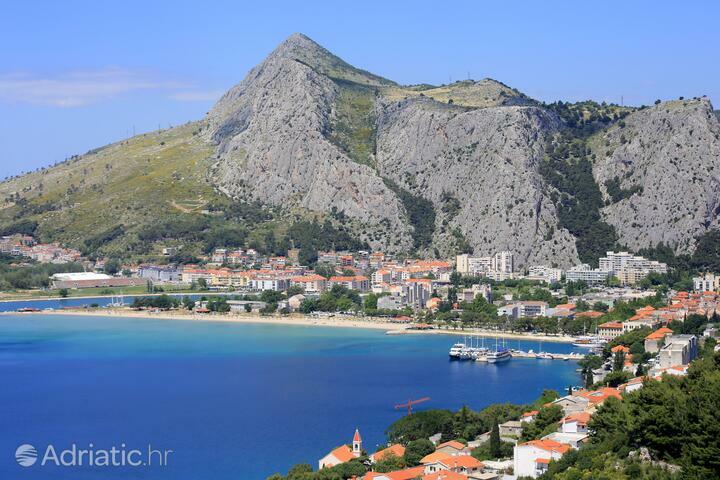 A restful holiday in the shade of pine trees can be spiced up with pure adrenaline, if you try your hand at paragliding from the steep cliffs of Omiš Dinara. 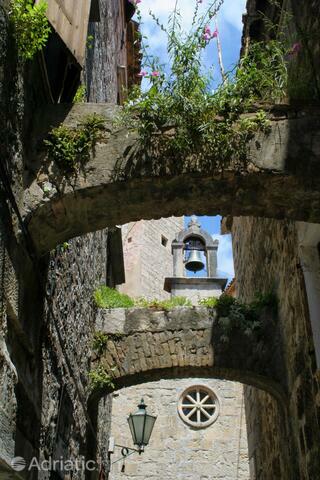 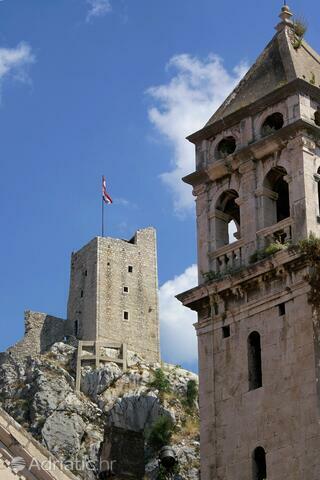 If seeing the town from high above holds no appeal for you and you prefer to keep your feet firmly on the ground, we suggest climbing to the old stronghold of Fortica. 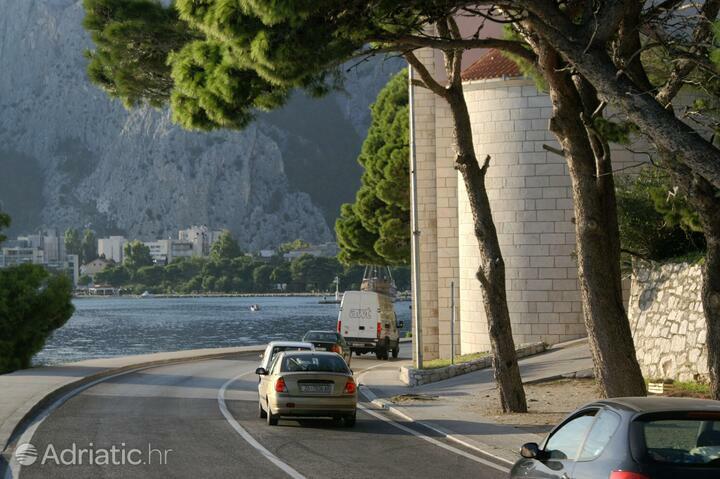 From there you will enjoy a magnificent view of the whole of Omiš, the canyon of Cetina, as well as the islands Brač, Hvar and Šolta. 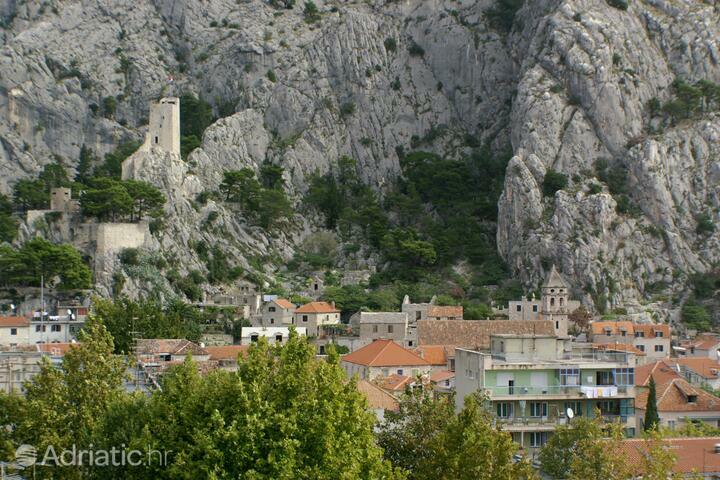 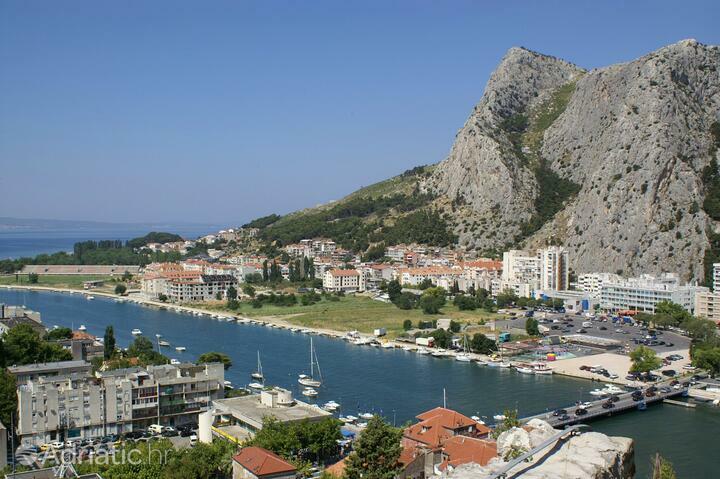 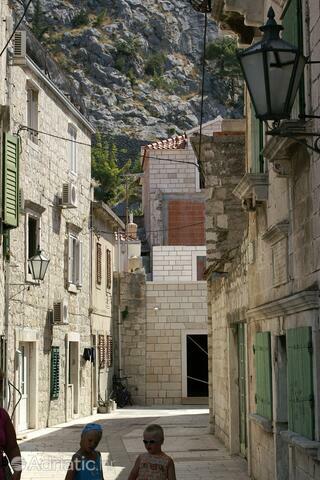 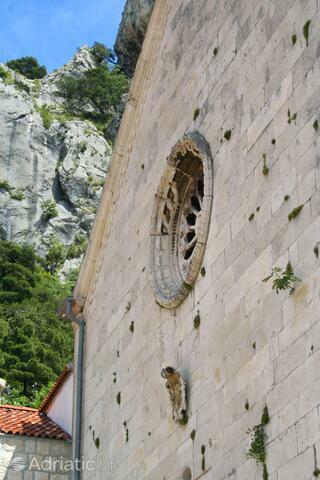 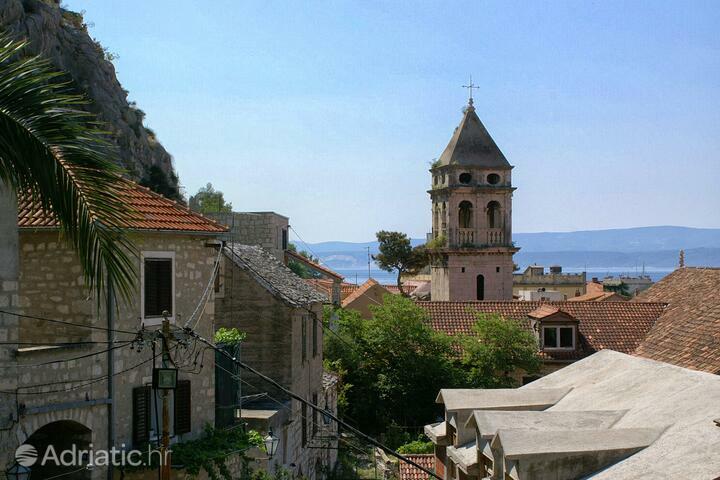 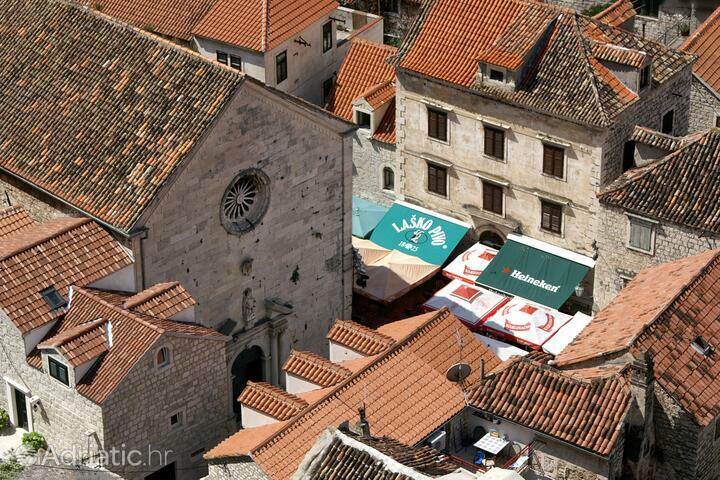 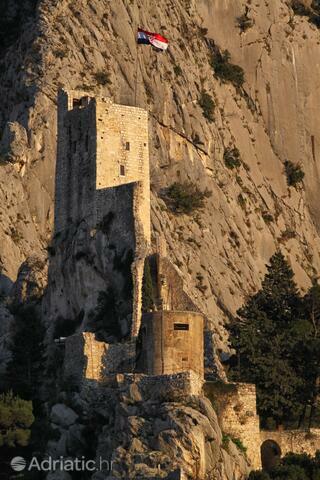 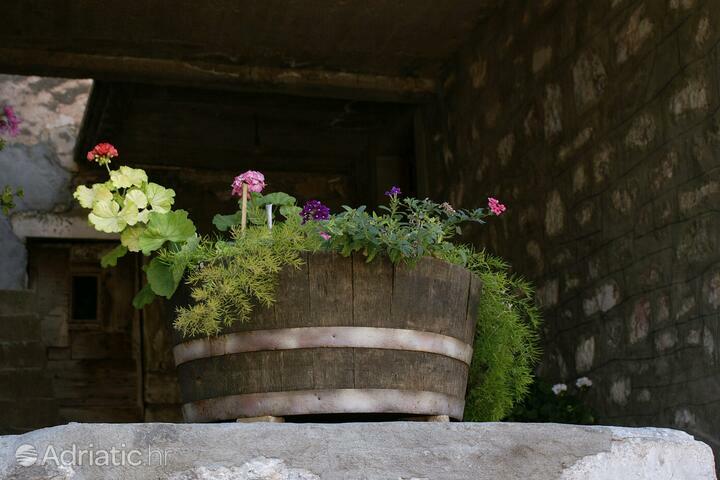 The ancient town of Omiš is the birthplace of klapa, traditional Dalmatian a capella singing. 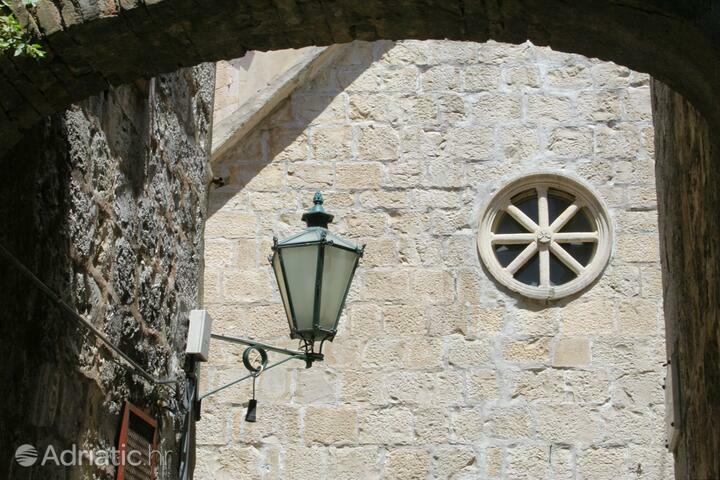 If you lose your way amongst medieval stone streets and minute squares, let the melodies of the Dalmatian klapa festival sweep you away from its stage in front of the early Baroque church of Saint Michael. 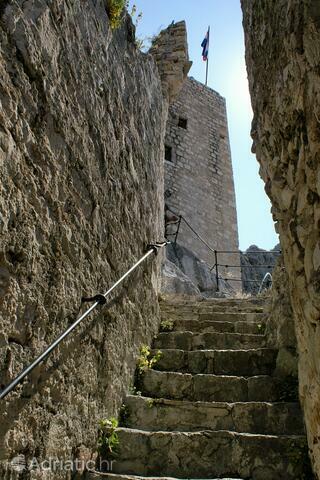 The multivocal harmonies will guide you along the narrow alleys all the way to the Gothic/Renaissance church of the Holy Spirit, and even to the early Christian chapel of Saint Peter and the Franciscan monastery on the further shore of Cetina. 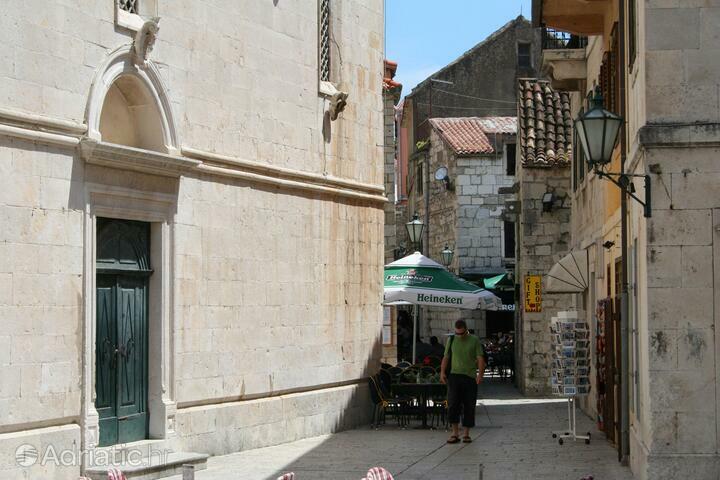 The sounds of traditional music are sometimes interrupted by the clanking of swords and thundering cannon. 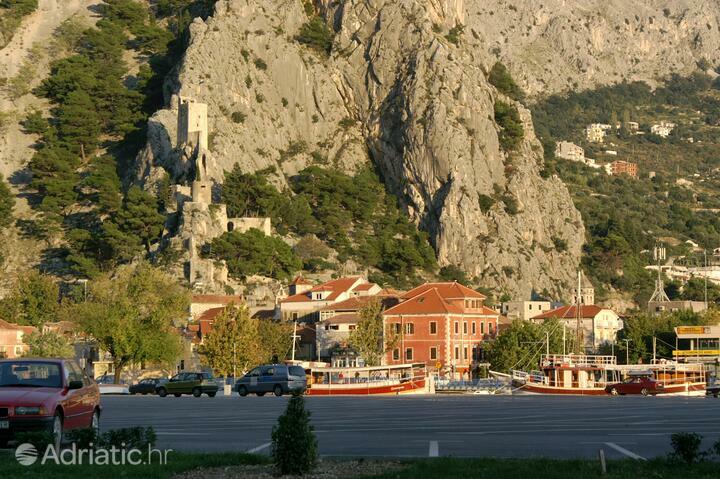 Omiš stages a "showdown" with the pirates in the August for its Pirates' night, in the very setting where very real battles once took place. 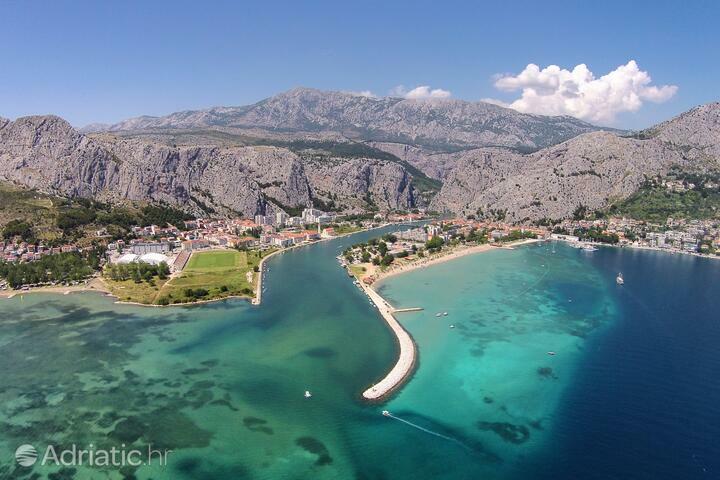 The naval battles of the Age of Sail have left their mark on the submarine parts of Omiš, most visibly in the shape of an underwater wall across the Cetina river. 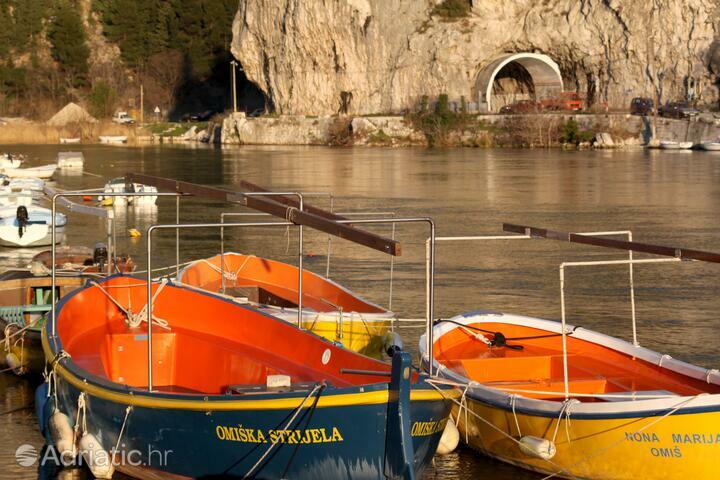 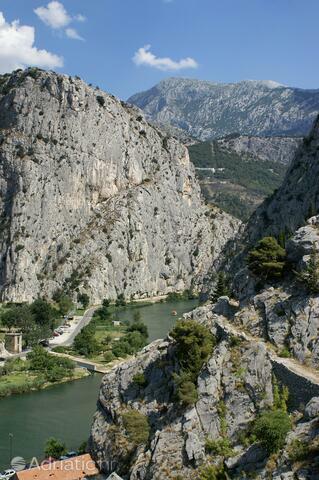 Another well-known water-related Omiš attraction is rafting on the Ceina. 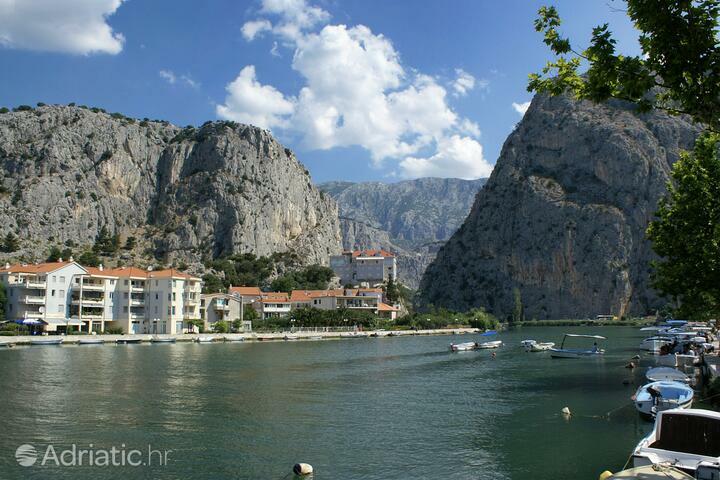 After a wild ride down the river, an excellent place to relax is Radmanove mlinice (Radman's millhouse), a favorite picnic spot, or one of the many taverns in the heart of the old pirates' stronghold. 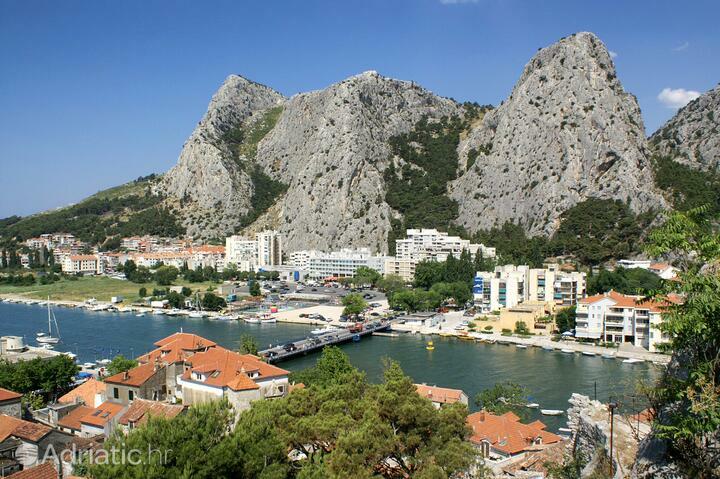 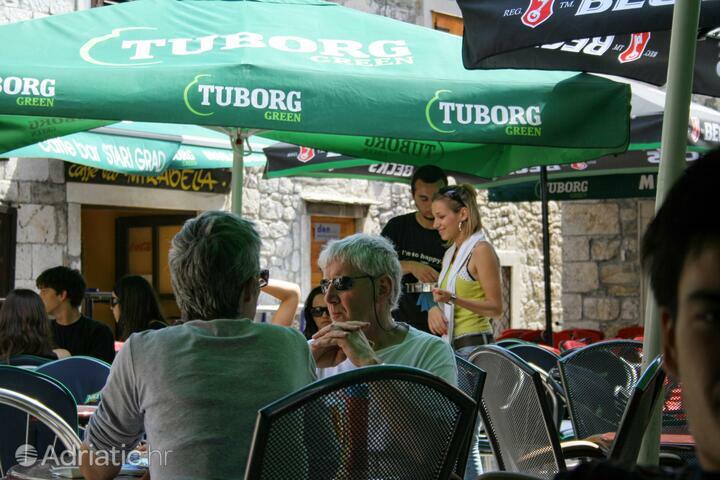 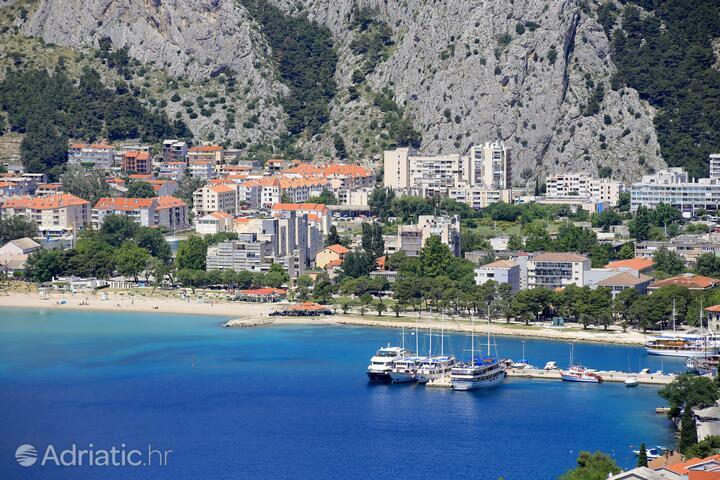 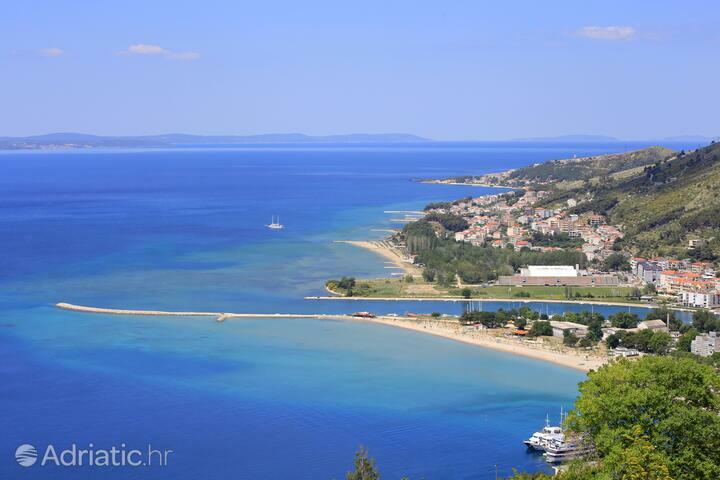 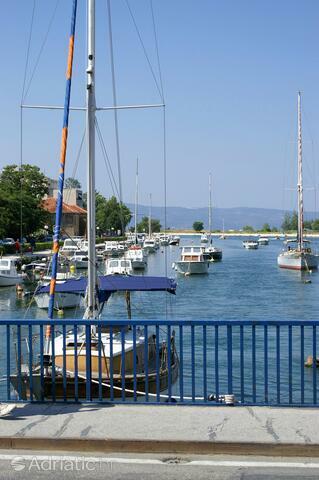 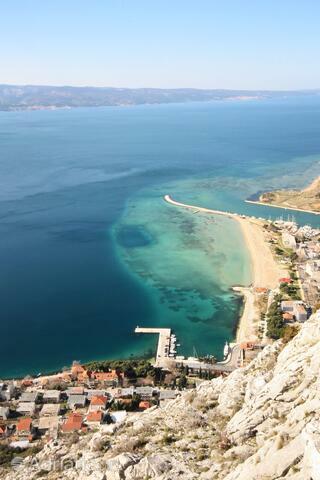 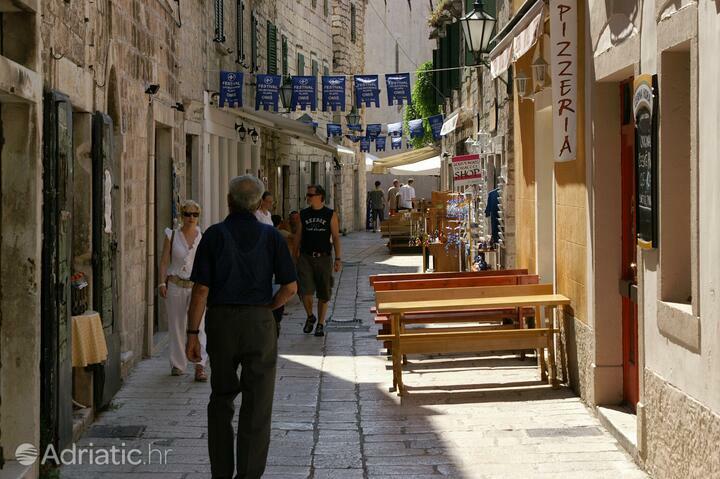 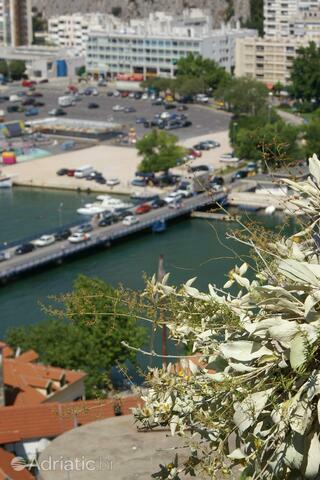 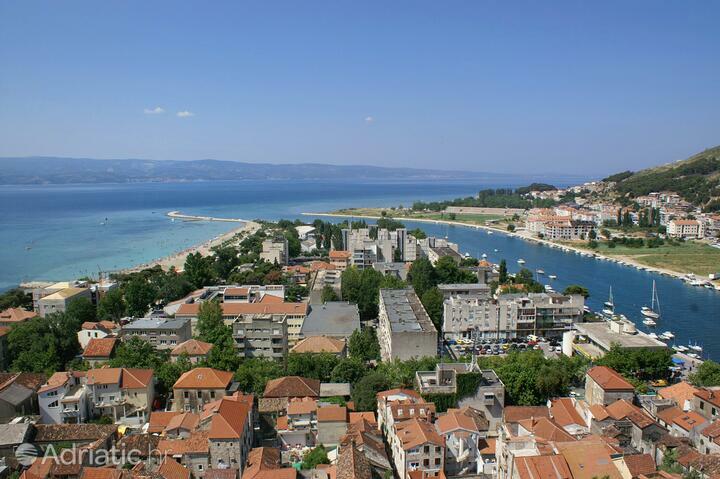 Omiš - What to do, what to see?